We are a member church of the Baptist Union and the Eastern Baptist Association. We are affiliated to the Evangelical Alliance, a national resource for evangelicals, with over 1 million individual members, and over 700 affiliated organisations. 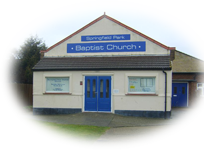 We are also affiliated to the Chelmsford and District Evangelical Fellowship (CADEF), a local fellowship of 25 evangelical churches, who are united in their desire to see more lives changed by the Christian Gospel. We support the CADEF Schools and Youth Ministry (SYM) which provides resources for local schools, to provide students with the information to examine the challenges and opportunities of life through the Christian way. Bethel Baptist Church is one of our mission partners, whom we support by prayer, finance and practical involvement. Under the powerful leadership of Revd Samuel Verhaeghe, the church purchased a large property in the middle of the town, and have worked hard to convert it into a church centre. Their vision is to make this a centre for evangelism, community support, and also support for other churches in the nion of Belgian Baptists. A group visited us from Middelkerke in September 2017, staying in our homes overnight. 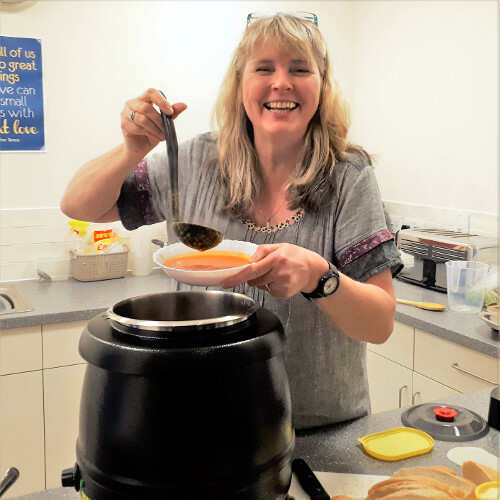 We enjoyed fellowship with a visit to London followed by a curry night and homemade entertainment in the church hall, sharing in Sunday worship and a bring and share lunch at church. We have taken teams to Middelkerke over a number of years (it's only in the next county to Essex, you know!) to share in their worship, and to help in practical ways. 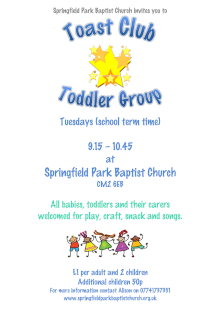 The picture below was taken of members from both churches during the September 2017 visit to Springfield Park. On the weekend 14 to 16 March 2014, 21 of us went to visit our partner church at Middelkerke. We traveled by ferry, Dover to Dunkirk, and from there it was an easy drive to Middelkerke. What a welcome we received, and with a great meal! On Saturday we visited Poperinghe, to see the Headquarters of TOC H, where soldiers were able to go for a break from the frontline in World War One. We went on to Ypres, so this was quite appropriate in view of this year's centenary celebrations. We slept overnight at the church centre, joined in worship together on Sunday, then drove back to Dunkirk and the ferry to England. A great weekend! Go to this page to see some pictures from that weekend in Belgium. The Indian Evangelical Mission (IEM) is an indigenous, i.e., Indian resourced and Indian funded, Christian mission, working amongst tribal people throughout India. It has over 900 missionaries, who preach, plant churches, run medical clinics, and translate the Bible into local languages. IEM also builds and runs children's hostels, where children live during term time, thus enabling them to attend school. Their homes are too remote for them to travel to school each day, so the IEM hostels are a great help to them in obtaining schooling. IEM is able to receive overseas gifts for capital projects, and SPBC gives to IEM from our Missions Budget. With a recent gift we contributed to the extension at the Outreach Training Institute (OTI) Dining Hall, through Friends of IEM UK, a charity which John Lancaster chairs. John has visited IEM many times since 1996, to see the work first-hand. He made another visit in October 2017 and went to a number of IEM mission fields, including the national convention at Dimapur, Nagaland. IEM celebrated its Golden Jubilee in 2015 - 50 years of mission service! John hopes to make another visit this year. 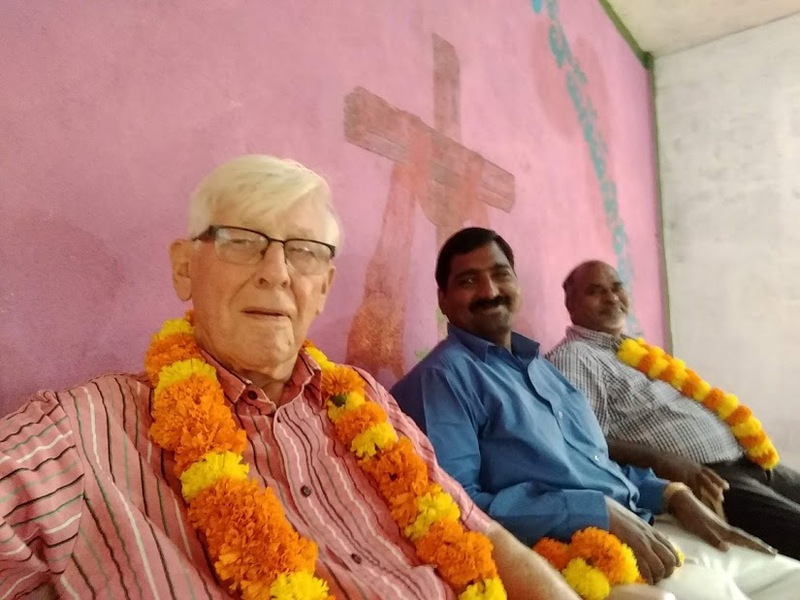 Go to Mission India to see accounts of John's visits in 2018. Or if you are on Facebook join Johns mission trip to India for the latest news. A new mission partner for 2015 was Smile International. Kathryn Stark used part of her gap year as a member of a mission trip to Uganda. We were able to keep in touch with Kathryn through her blog, and it was exciting to get regular news of her activities. 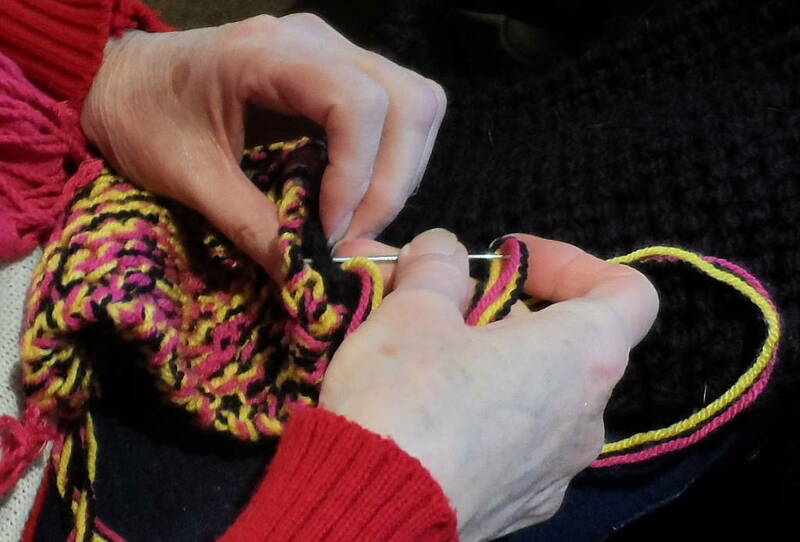 Follow this link to read Kathryns Blog. We express our involvement with the Baptist family through our support of Home Missions. HM exists to help new churches and less well-off churches with funding for buildings, and to help pay for a Minister. It also funds our HQ at Didcot, and our Regional Ministers. BUHM helps us to realise that we are not alone - we're part of a big family..........! Our philosophy is to get involved in missions, rather than just sending a cheque, so wherever possible, we aim to send a team to help with the work of the Christian missions we support.